Acqua Filette, one of the purest water in the world, crystal clear springs at its source in Guarcino, 900 meters above sea level between the green and uncontaminated Apennine Mountains of the Region of Latium in Italy. A First historical account about the existence of the spring dates back to 400 B.C., indicating that it was already known by the Romans, who dedicated the spring to Venus. Bottled and distributed since 1894, Acqua Filette has become famous as a healthy and curative water. Since 1930s, it is exported all over the world. The source of Acqua Filette is in Guarcino, a little town between the green and uncontaminated Apennine Mountains of the Region of Latium. Acqua Filette bottles water in Guarcino and distributes it with the purpose of guaranteeing the highest quality, preserving the ecosystem and improving health conditions for the consumers, in accordance with the standards established by law in Italy, European Union, and the other Countries where it is exported. Acqua Filette S.r.l. is certified as operating in accordance with UNI EN ISO 9001:2008 quality system standard, an international guarantee of the reliability of the whole process of bottling and distribution. 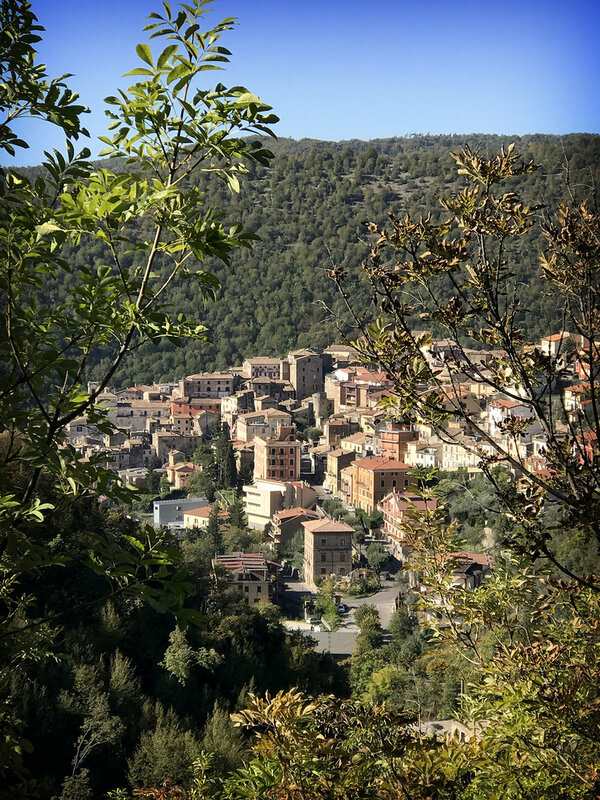 The total absence of industrial plants, fertilized fields and livestock make of Guarcinoan uncontaminated town, with nothing but gushing water. A study published in 2012 certified the almost total absence of nitrates in Acqua Filette; drinking a water with a nitrate-content of just 0,3 mg/l means drinking an almost pure water Acqua Filette also has a very low sodium level, 3,6m/g. Springing from an uncontaminated soil, Acqua Fillette has a low nitrate level very close to zero.